This website explores the last 200 years of housing in the United Kingdom. 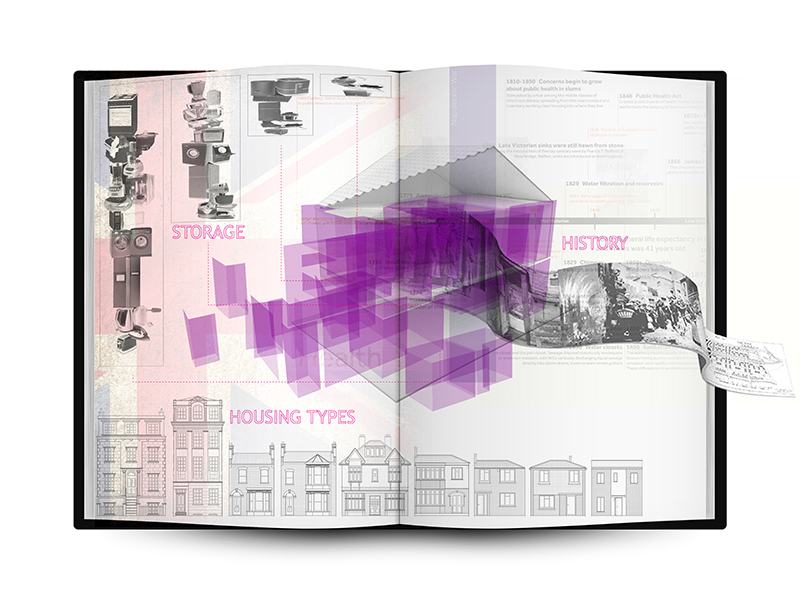 It analyses the historical context of housing design and societal, environmental and technological influences on housing and behaviour. It uncovers patterns and connections between changes in standards, policy, technology and economics and their effect on people’s health and behaviour.